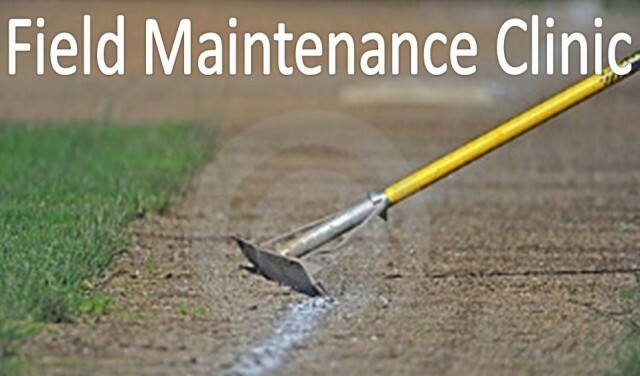 Learn the techniques used by the pros, to provide and maintain some of the highest quality baseball playing surfaces in the country. It is the responsibility of our membership to help provide safe conditions for our children. Help maintain our greatest asset… the fantastic fields at Woodland Hills Sunrise. ATTENDANCE by representatives from each team IS MANDATORY.